Good blogging, nice interview! FTHC!! 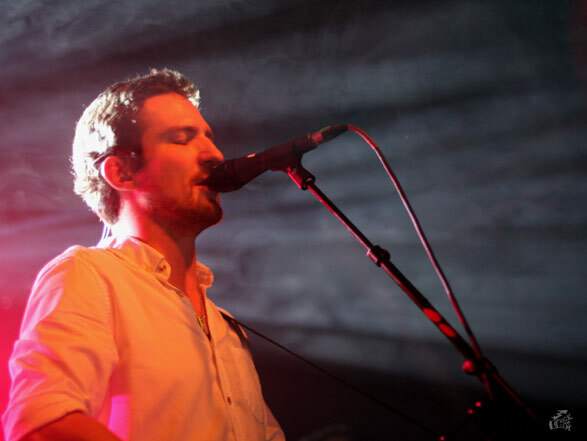 Excellent post, nice interview, I will be checking back regularly to look for Frank Turner updates. 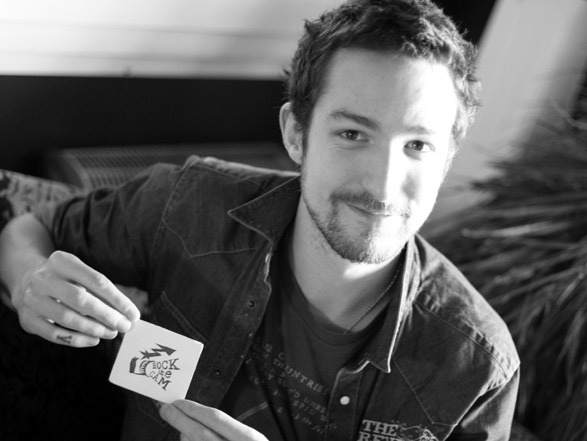 Hi there, just became aware of your blog through Google looking for Frank Turner stuff, and found that it’s truly informative. Nice interview and some not typical music questions, I like it.